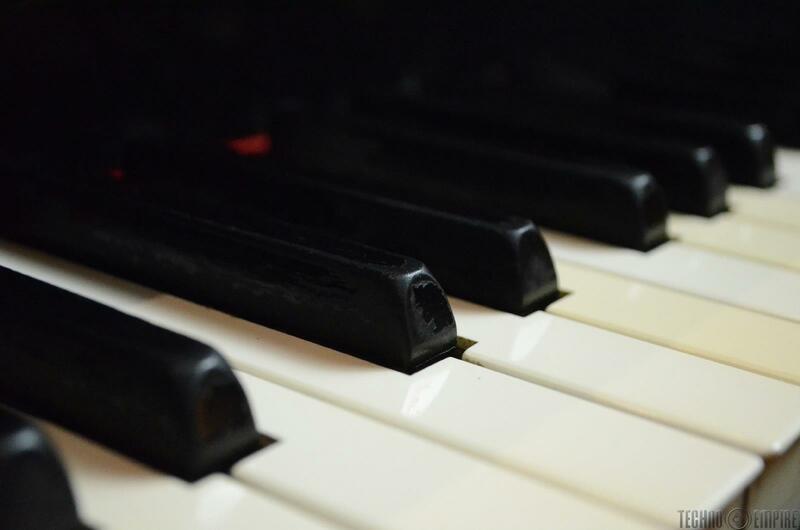 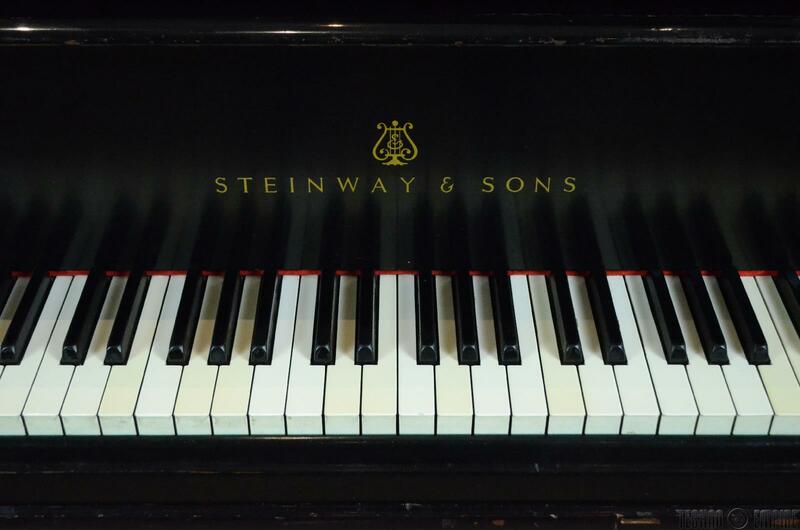 PRODUCT DESCRIPTION: This listing is for the 1905 Steinway & Sons B7 Baby Grand Piano used at the legendary Hollywood recording studio, Sunset Sound. 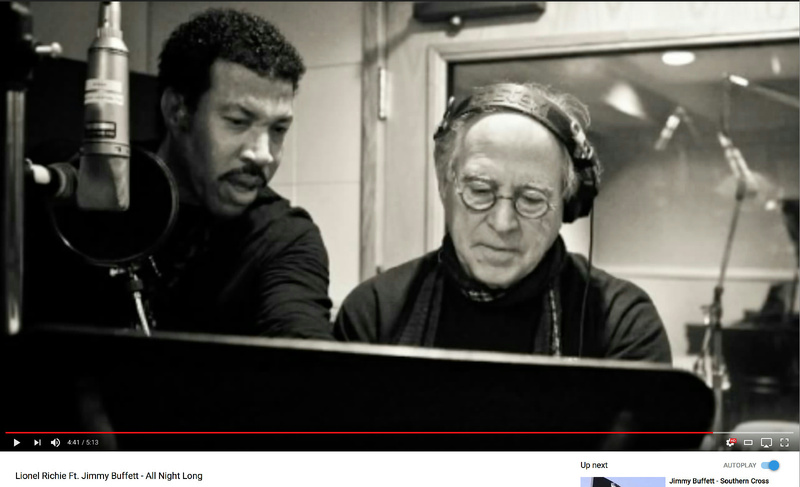 Please see Youtube video for short demonstration. 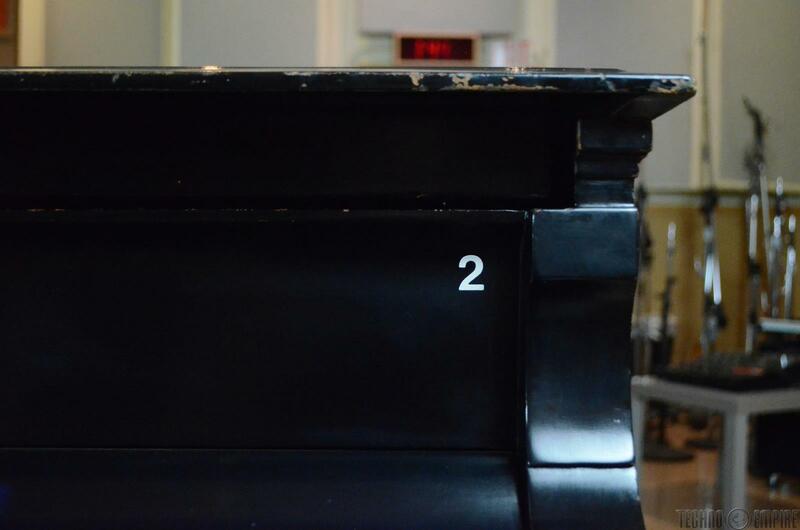 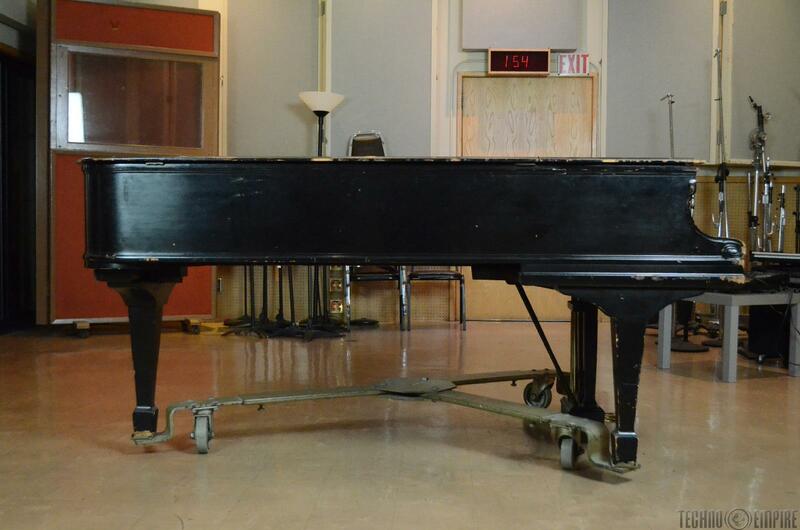 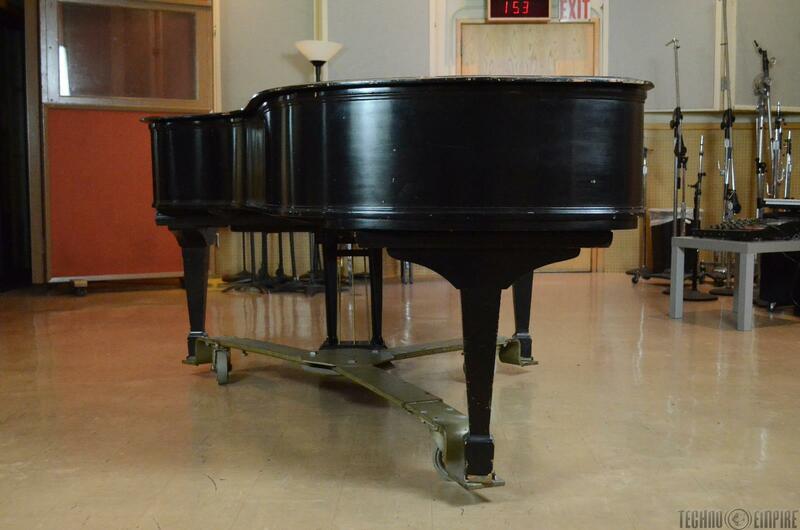 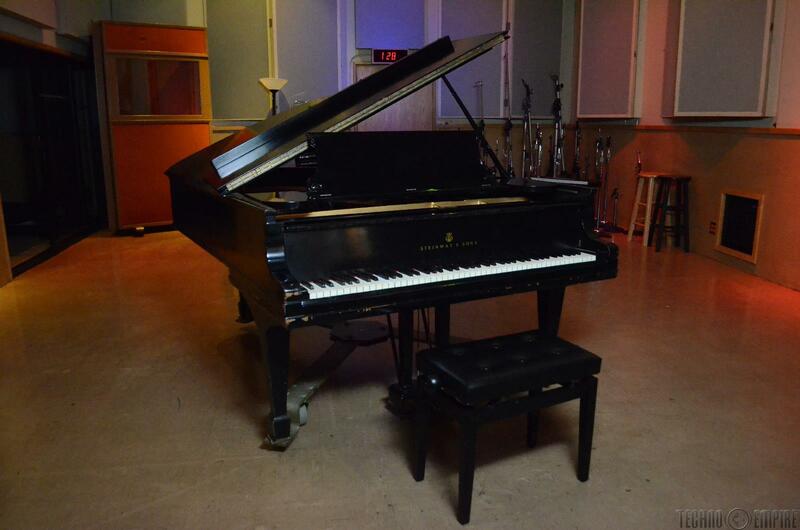 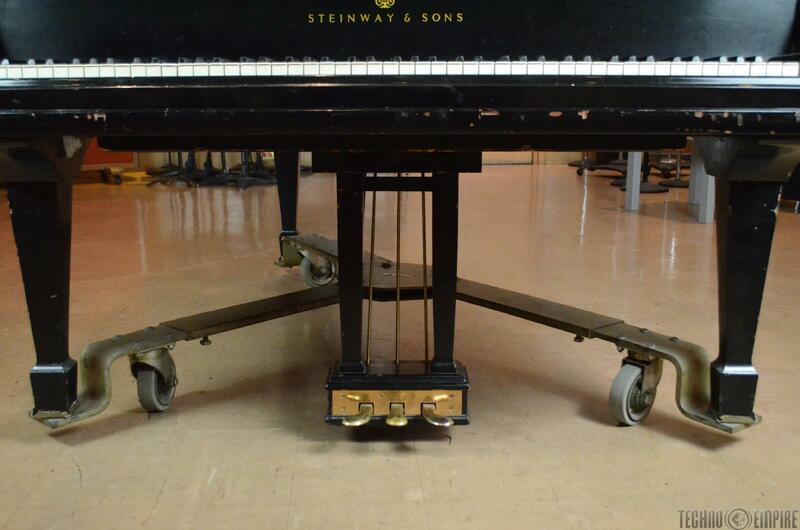 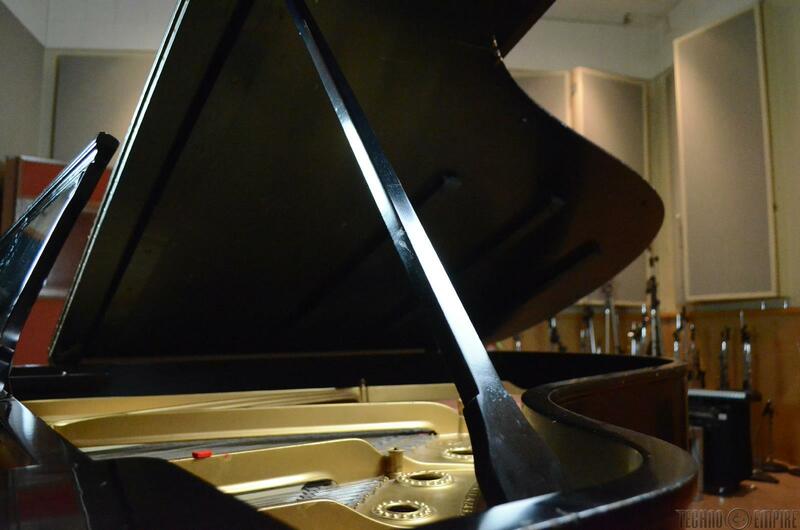 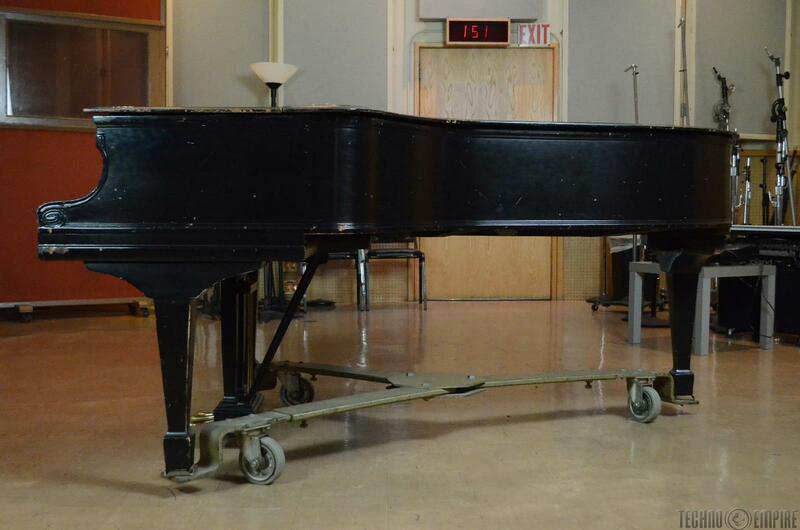 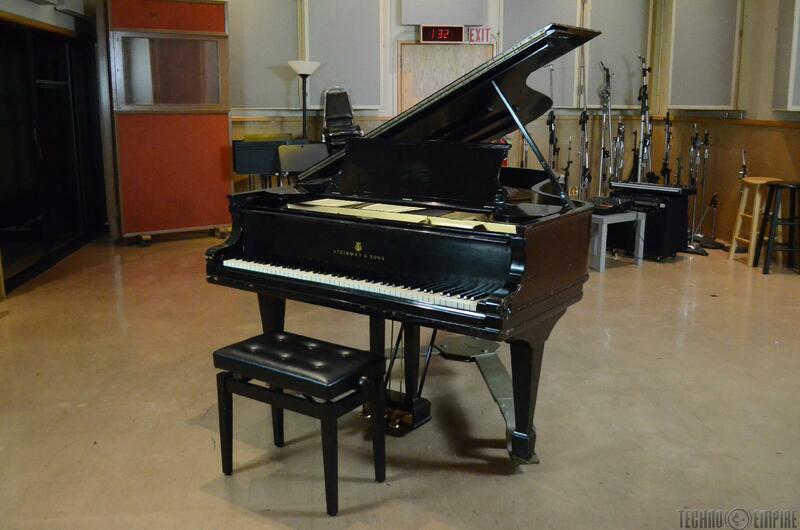 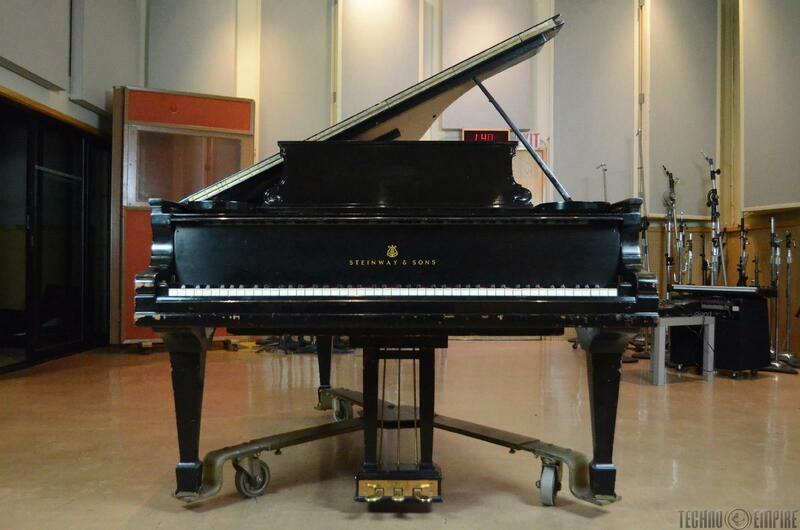 "1905 Steinway & Sons B7 Baby Grand Piano From Sunset Sound Studio"
This piano has been in service at Sunset Sound Studio 2 for over 40 years and has been featured on countless classic and hit albums and songs. 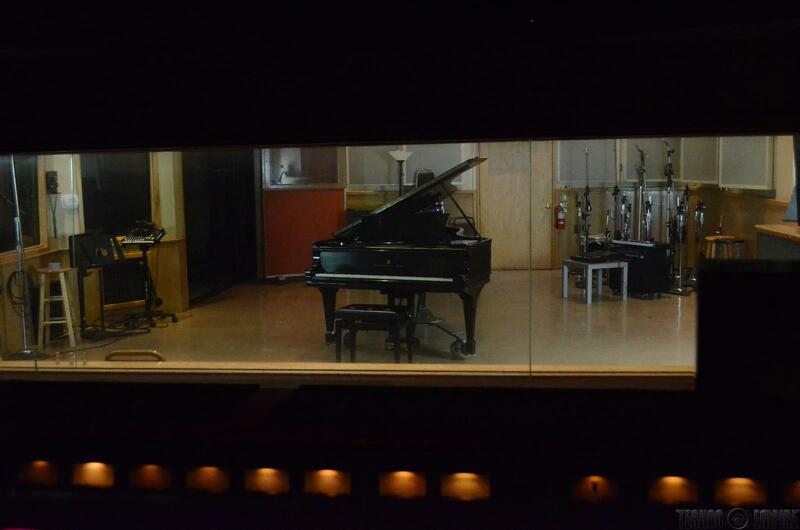 The photo above shows Lionel Richie and Jimmy Buffet working out the song "All Night Long" on this very piano. 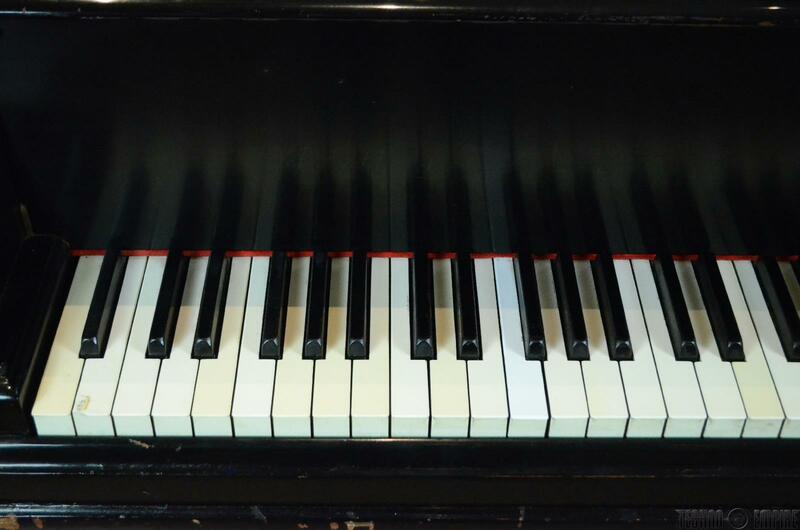 Exterior dimensions: 56.25" x 41" x 81"
PHYSICAL CONDITION: Good - There is heavy wear in the lacquer of the left corner edge, and many moderate dings and chips across the lacquered exterior. 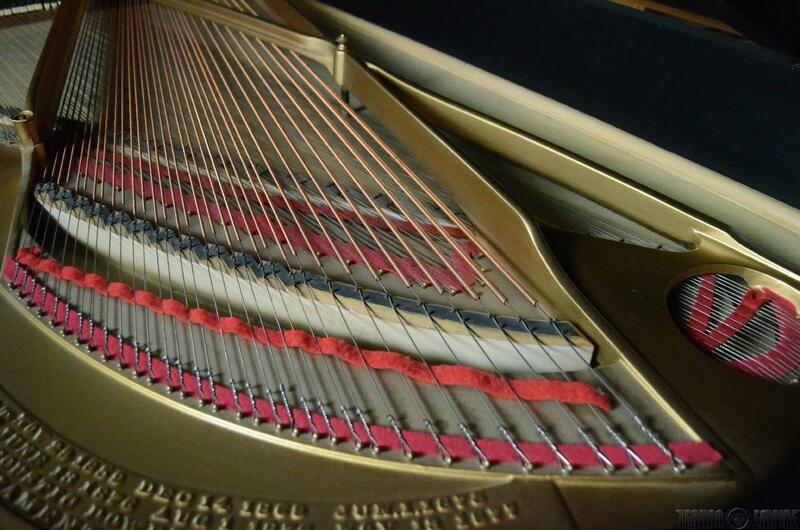 There is yellowing and light scratches on several of the keys, a burn mark and chip on the B2 key, and some light chips on the key edges. 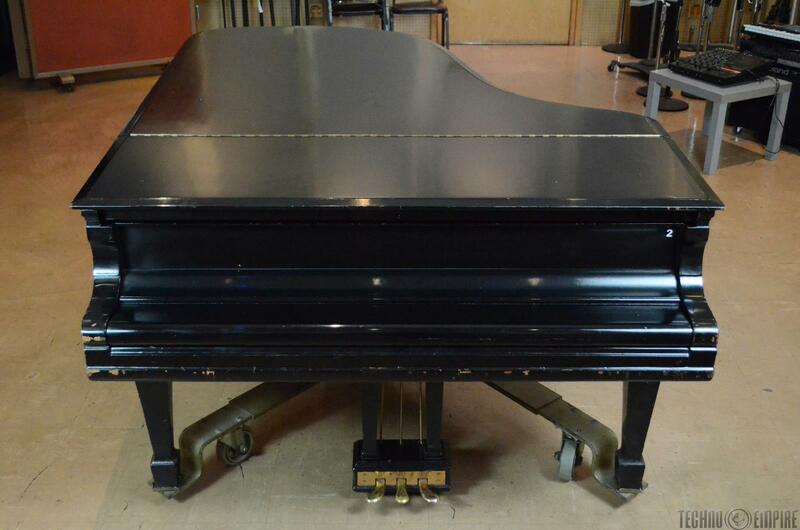 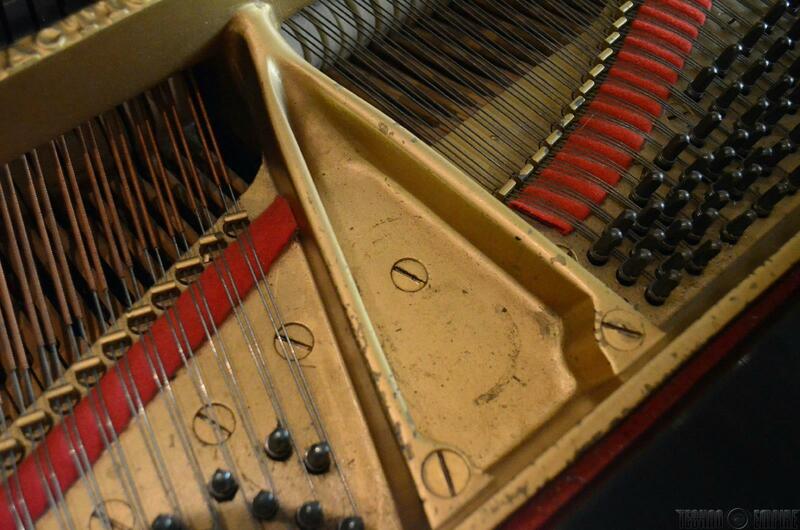 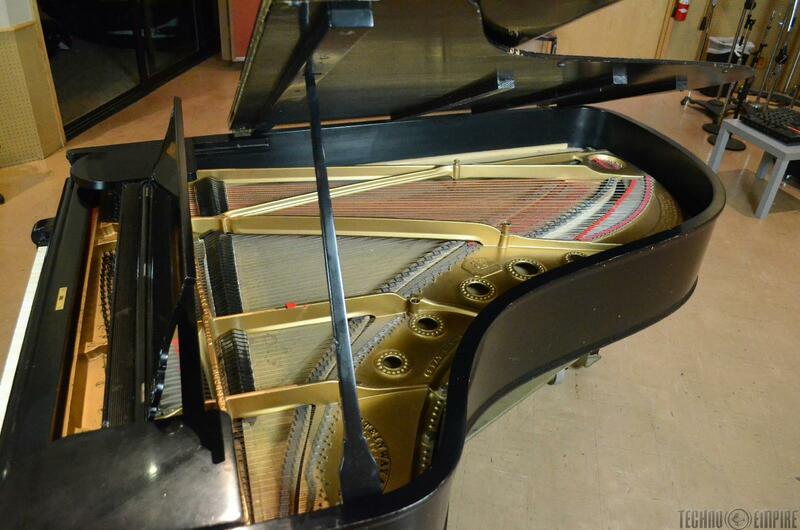 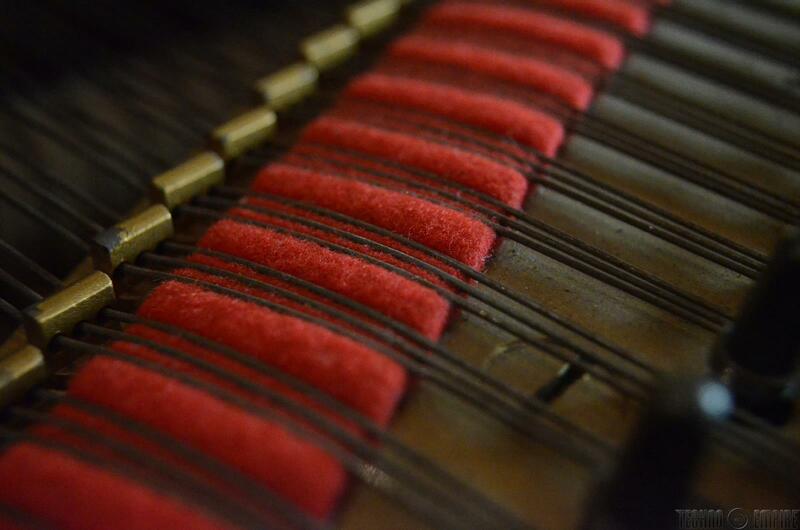 Overall, this piano is in very good condition! 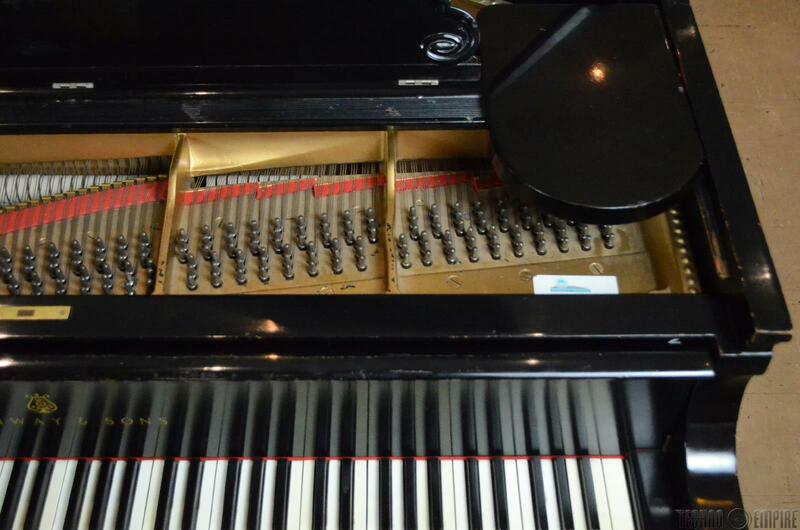 WORKING CONDITION: Very Good - This piano has been played and maintained up until the moment the studio was sold around a year ago. 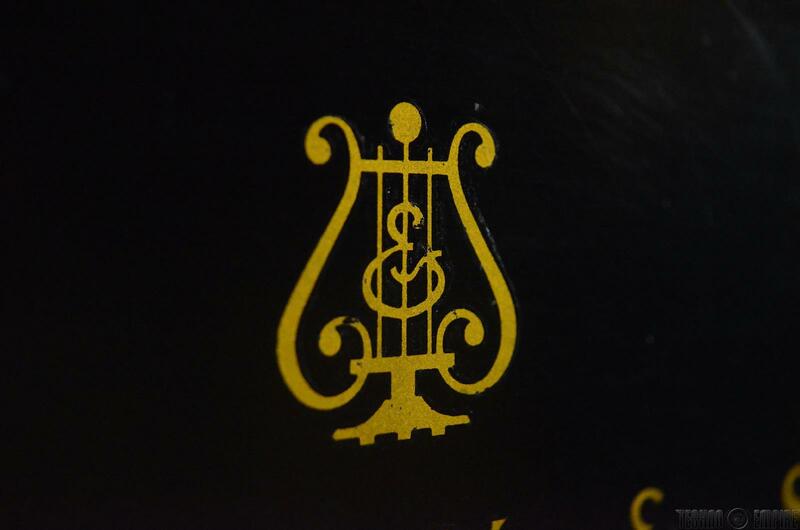 The low mids are especially rich and luscious, and the highs have the proper "plinky" sound to them. 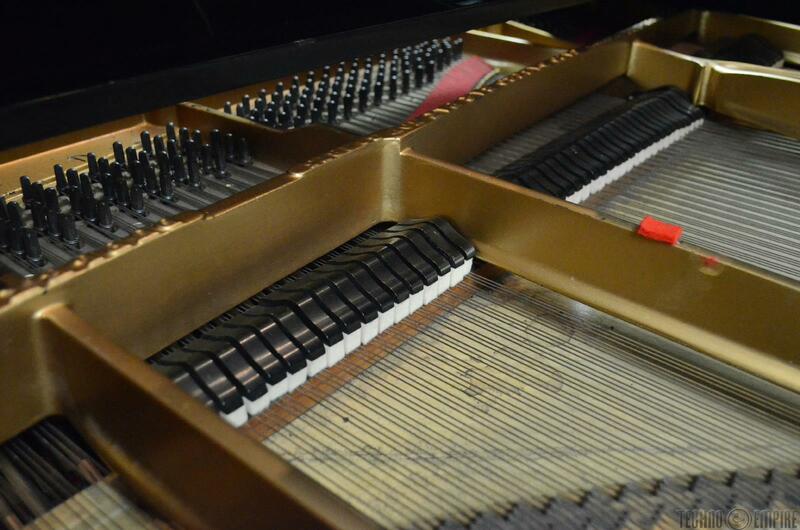 The piano was nicely in tune when we tested it, but will likely need some tuning after delivery after it has been moved and shipped. 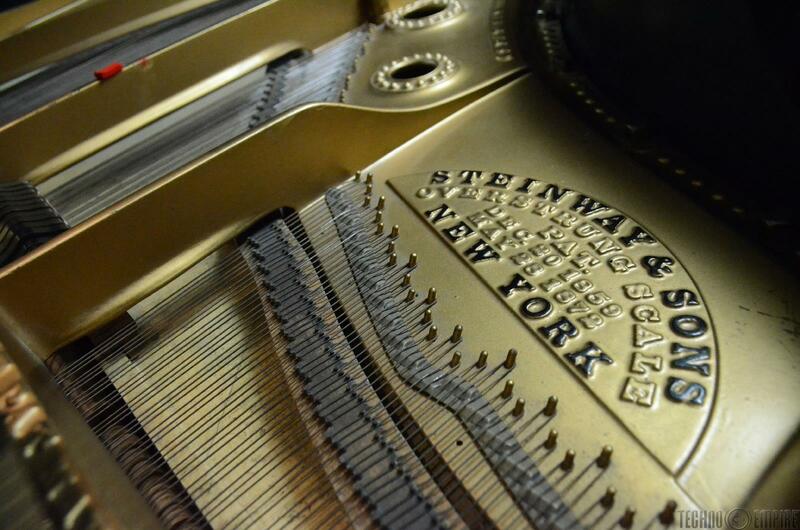 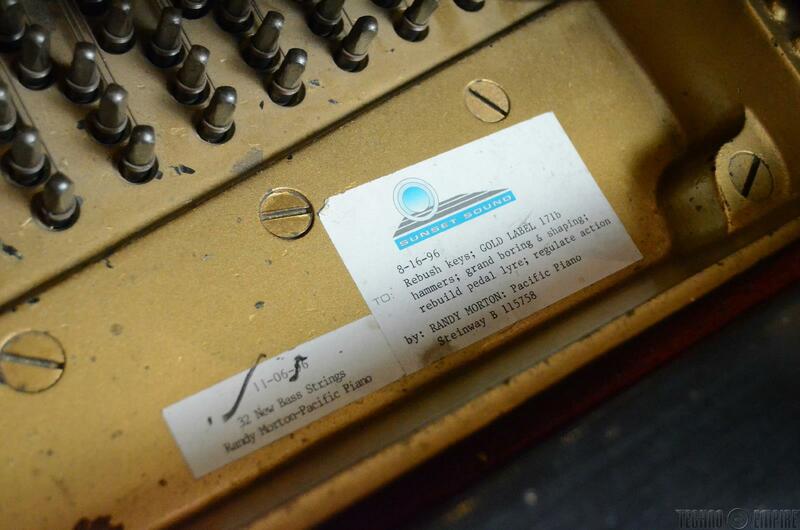 If you have been holding out for a special piano that special "something" and the provenance to go with it, this may the perfect chance to get a one-of-kind beauty with a great story to go with it. 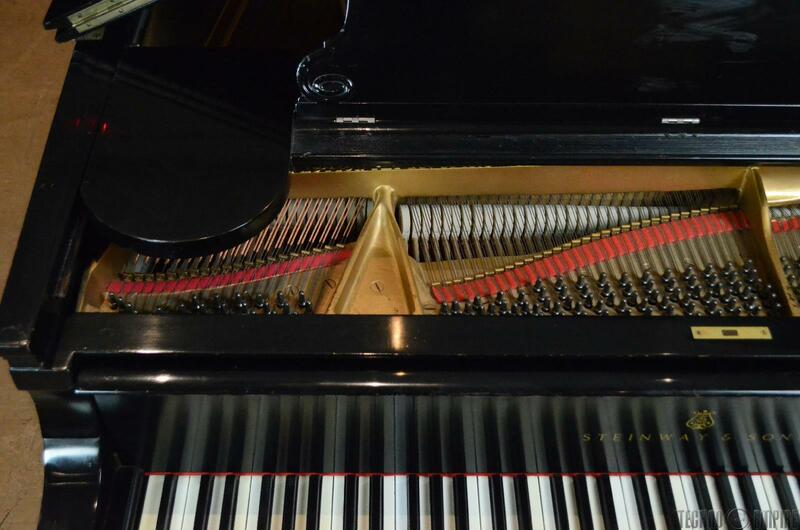 UNPACKAGED DIMENSIONS: 56.25" x 41" x 81"
SHIPPING: SHIPPING: We can ship the piano anywhere in the world and can help with hiring a shipping service at the expense of the buyer. 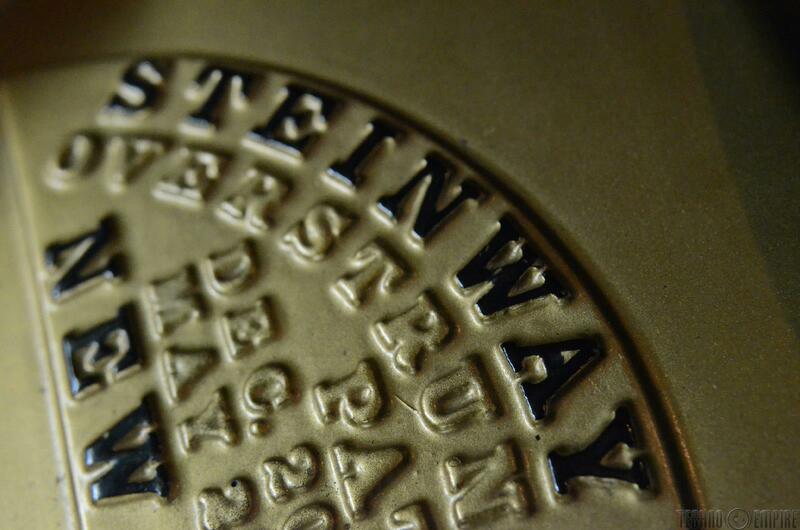 Please message us with your postal code and we'll get back to you with some rough estimates. 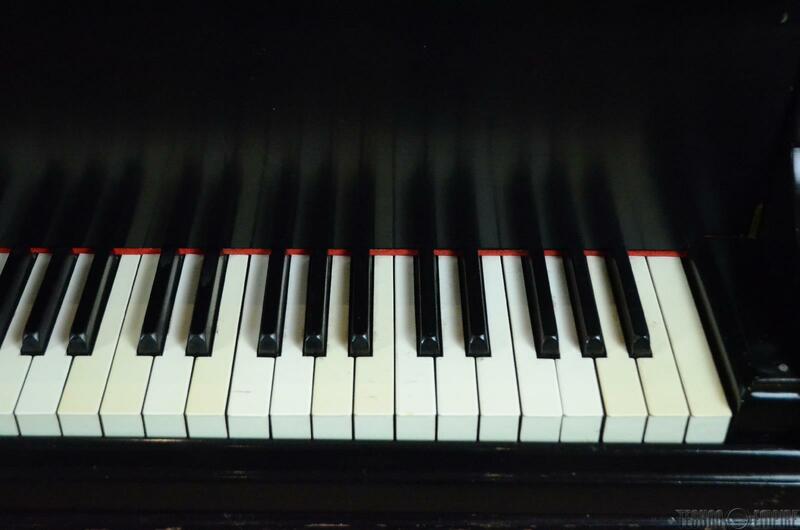 If there is a price listed above for shipping, it is an estimate only and the actual shipping costs may be more or less, depending on service options and your location.